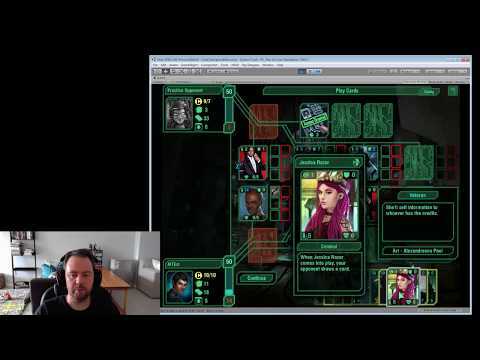 Ok, so I can finally share some details of Rogue Moon's new game. "The End Times are nigh. All the signs, portents and spirits whisper of a place - Newport, where the gateway to the Outer Dark will open, and the terrible alien gods of that place will enter our world to feast on the living and the dead. Cultists, madmen, mediums, occultists, witches and psychics are all drawn to Newport, there vying to complete the ritual that will open the way for their alien gods to return and ravage humanity." Working title - "Cults of the End Times". concept piece, maybe? sounds cool. Nope, nothing to show, yet. I've finished pre-production/planning and am now starting into actual production. Will be looking for artists etc. Second one includes a dev video, as I've decided that all the cool kids are doing video these days and I need to get in on that (hello fellow kids). I'm linking it here again for...reasons. New Blog Post - "Going Backwards To Go Forwards". New Blog Post - "FOMO"
New Blog Post - "Hello, My Name Is..."